Are you looking for an expert Tile Repairing specialist to repair your broken, damaged or stained tiles? 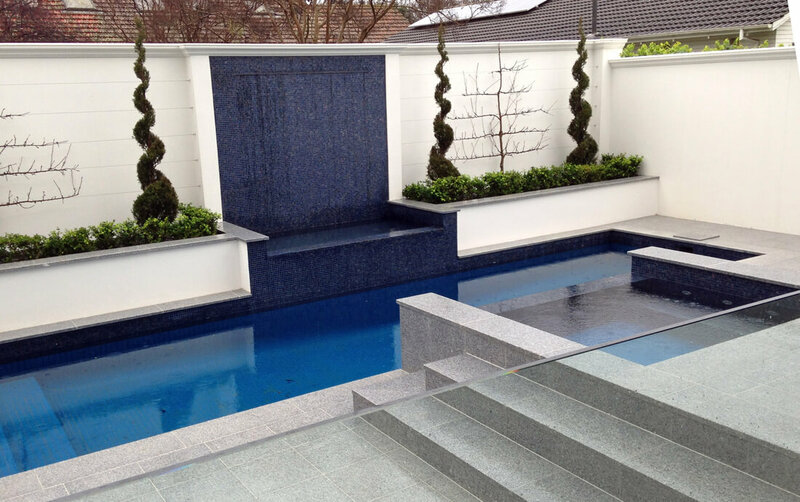 At Protiling, Melbourne we strive to achieve complete customer satisfaction with every project we undertake. Our rates are highly competitive and affordable, and we do not compromise on the superior quality of products we use. It is a known fact that stained or damaged tiles can bring down the aesthetic value of the room and also have a negative impact on the interior décor. It is therefore essential to repair damaged tiles and restore the new and classy look of tiles. Our signature style offers professional finish, flawless results and absolute accuracy. We take care of even the minutest details while repairing tiles. If your tiles are broken, damaged, have stubborn stains, discoloured or cracked, contact Protiling, Melbourne for high quality work at the best prices. We offer Tile Polishing service to transform tiles with matte finish or honed finish to give a polished finish. It is also possible to maximize the polished shine of the already existing polished tile. We recommend tile polishing for such tiles that suffer damage from optical hazing. It refers to the smudgy or hazy appearance of tiles, especially in case of polished porcelain tiles. It is extremely important to regularly remove dirt and grime from polished tile surface, to keep them looking new and well-maintained. Keep your tiled floors looking brand new and increase the value of your property significantly. Tiles with stains, discoloration or damage can deteriorate the value of your property in spite of you having invested large sums of money in installing it. We also undertake minor repairs like Bathroom, Kitchen or Shower Tile Repairs or grout repairs. Small repairs like Tile Grouting can save you lots of money in the future, as it prevents further damage to existing tiles and keeps them looking new. Our team has the experience to grout, seal and re-grout making the tiles look new again. Give an all new dimension to your living space or commercial establishment by improving the look of your Tiled flooring. We also provide Tile Renovation, Restoration and Repair services and use state-of-thee art technology and equipment for this purpose. Contact us at 0450 516 537 for more information or to ‘Get a quote’.